On your domain hosting service, you'll need to configure your nameservers as ns1.smore.com and ns2.smore.com. As an alternative solution, you can set your domain's CNAME record to point to smore.com. Below you'll find more detailed guides for the popular vendors, like GoDaddy and hover.com. Choose I have specific nameservers for my domains. Use ns1.smore.com and ns2.smore.com as your nameservers. Done! It may take several minutes for the changes to apply. Log into your Hover account online at https://www.hover.com/login. In the Domain Details page, click on the Edit button in the Nameservers section. 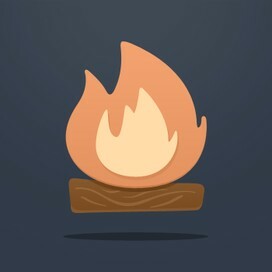 Set Nameserver 1 & Nameserver 2 to ns1.smore.com & ns2.smore.com, respectively.